mPhase Technologies, Inc. said that it has been negotiating a worldwide sales channel agreement for it's award winning mPower Emergency Illuminator design. E M Optomechanical, Inc. has developed a new low-cost version of its OPTOPro line of 3D MEMS Optical Profilers for use in testing and characterizing micro-electro-mechanical systems devices. Asylum Research, the technology leader for atomic force and scanning probe microscopy (AFM/SPM), announced today that its 2010 sales set a new record, besting its recordbreaking 2009 by nearly 20%. Teams will collaborate to bring silicon interposer capabilities into volume production for use in portable electronics and other applications. Fractal Antenna Systems, Inc., a Boston area firm, today disclosed patent filing for a breakthrough technology in heat transfer and dissipation. Vorbeck Materials Corp., developer of the world's first commercial product using graphene technology, was selected as the winner of the 2010 World Technology Award in the Materials category. 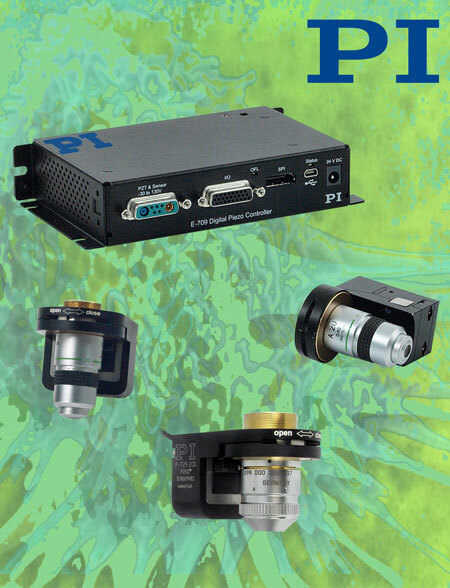 The new PIFOC system packages are designed to improve results in fast focusing and lens positioning as well as in deconvolution / 3D imaging, and to reduce costs at the same time. IDEX Corporation today announced that it has entered into a definitive agreement to purchase Advanced Thin Films, LLC (ATFilms). ATFilms, with approximately $9 million in revenue, specializes in optical components and coatings for applications in the fields of scientific research, defense, aerospace, telecommunications and electronics manufacturing. 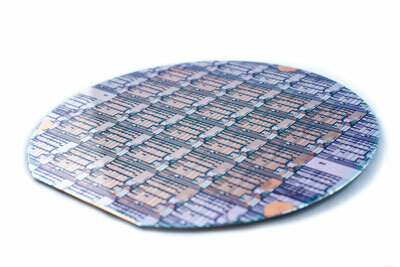 Dow Corning has formalized an agreement to enter the imec multi-partner industrial R+D program on GaN semiconductor materials and device technologies. Nanomed TV foresees to become the main hub for Nanomedicine thanks to its initiators, two major European players in nanomedicine: the European Technology Platform on Nanomedicine (ETPN) and Nanobiotix. Nanomed TV will make information accessible, aiming at answering what people need and wish to know about Nanomedicine. Solidifying its status as an efficient and reliable partner for its customers and strategic partners, Altatech Semiconductor S.A. has gained ISO 9001:2008 certification for all operations at its headquarters in southeastern France. The new material, called Nanopreme by Yonex, has been shown to dramatically improve the performance of racquets and golf clubs and will be used in the next generation of golf clubs and badminton racquets to be introduced by Yonex in the first quarter of 2011. Solar3D, Inc., the developer of a breakthrough 3-dimensional solar cell technology to maximize the conversion of sunlight into electricity, today announced details of its plan for the development of the Company's solar cell. Rudolph Technologies, Inc., a leading provider of process characterization equipment and software for wafer fabs and advanced packaging facilities announced today that it will collaborate with a leading process tool supplier and an IC device manufacturer in the development of 3D advanced semiconductor packaging applications. Energetiq Technology, Inc., a developer and manufacturer of ultrahigh-brightness light sources for advanced technology applications, has appointed Elliot Scientific Ltd. as its distributor in the United Kingdom and Ireland for Energetiq's range of Laser-Driven Light Source (LDLS) products. Ener1, Inc., a leader in lithium-ion battery technology, and Wanxiang Electric Vehicle Co., Ltd., a division of the Chinese conglomerate Wanxiang Group Corporation, today signed a joint venture agreement to co-manufacture Li-ion cells and battery packs for the rapidly growing Chinese market.